othing can be more saddening that seeing mould formation on a tasty pickle! 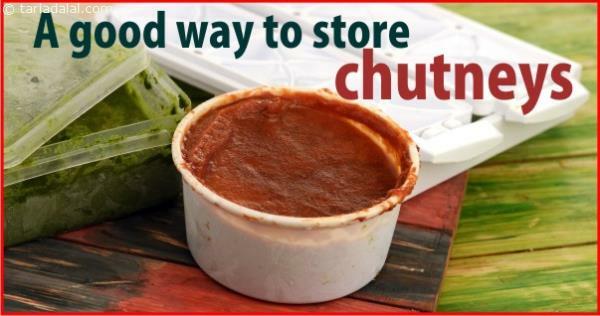 To prevent this, always store pickles in glass bottles, in dry places away from sunlight. 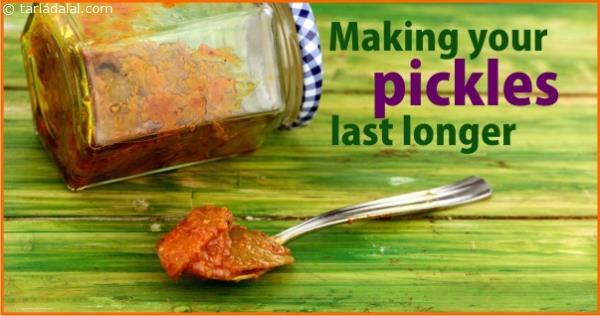 Since oil is a preservative, make sure there is a good oil coating on the pickle – you can ensure this by shaking the pickle container well after each use, till the oil coats the pickle and you can see a glossy layer on top. This will prevent contact with air, and make the pickles stay fresh for a year.